Vilnius Gediminas Technical University (VGTU) is a leading university in Lithuania and the only technical higher education institution in the capital city of Vilnius. There are currently around 12 000 students enrolled. The Faculty of Business Management seeks to create an international network of partners for the benefit to our students and professors. We want our students to have a choice of international studies and internships and our professors an opportunity for giving lectures, attending conferences and seminars. We hope to find interested partners from all over the world. VGTU places a strong emphasis on internationalization and is constantly increasing international partnerships. 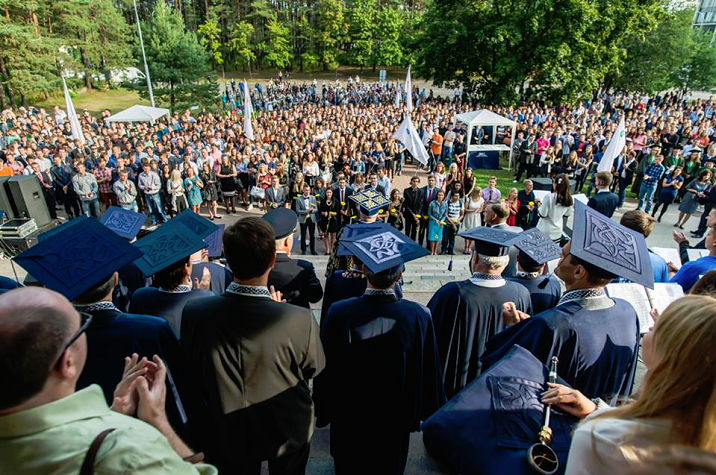 Currently, there are over 600 outgoing VGTU students and over 400 incoming international students. The University has over 280 bilateral agreements through the Lifelong Learning Programme/ERASMUS framework with strategic partner universities in Austria, Belgium, Denmark, Finland, France, Germany, Greece, Italy, Netherlands, Norway, Poland, Portugal, Spain, Sweden, and the United Kingdom. VGTU also maintains over 120 agreements of cooperation around the world in the EU, Eastern Europe, Asia, North America, and South America. 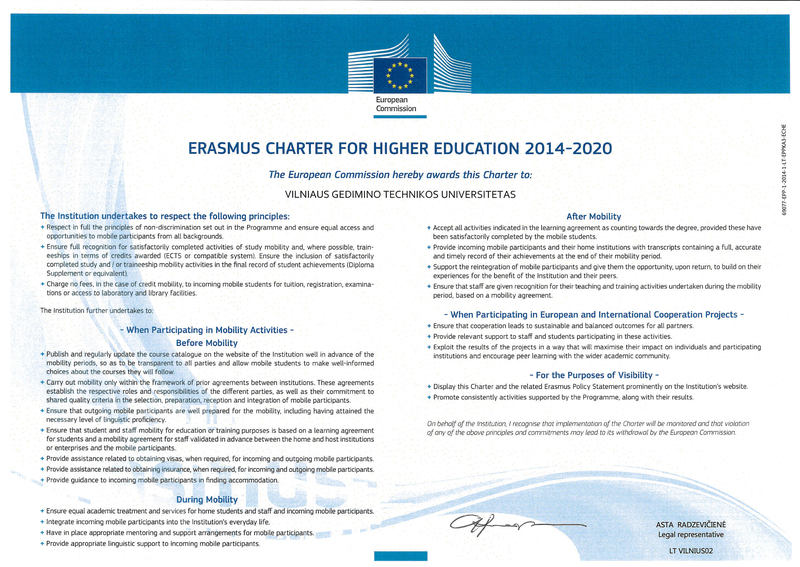 VGTU is currently developing joint degree programmes with international partners. 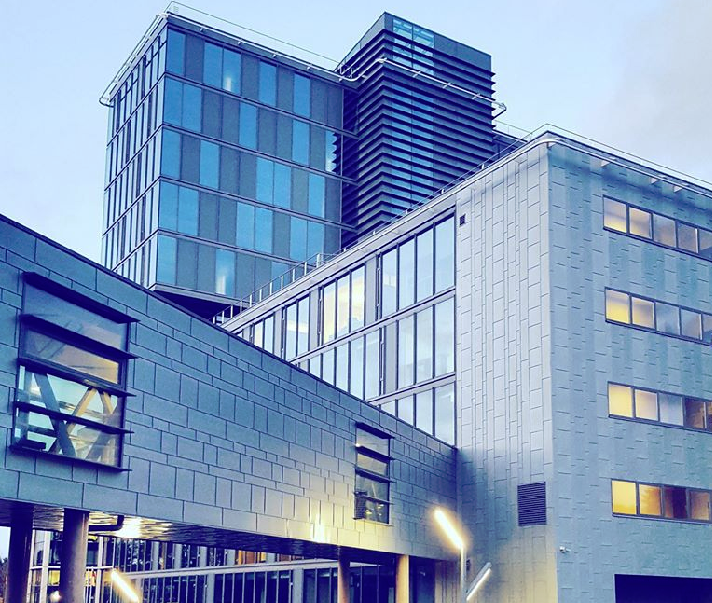 Recent activities include Erasmus Mundus, Tempus/External Cooperation Windows, and ALFA III projects which aim to increase cooperation with partner universities and the business sector in non-EU countries. Partership in developing new study projects, etc. * Exchange possibilities for students from our partner universities. For more information and complete list of courses delivered in English please go here. * Teaching staff mobility opportunities for lecturers from abroad: LLP/Erasmus,international weeks, etc. * Training opportunities for administrative staff (International weeks for administrative staff), etc.